Liz Wasynczuk began her early training at the Hartford Ballet School in Connecticut. She then moved to California and trained for 10 years with the former Ebsen School of Ballet in Pacific Palisades, and in the summer at the Rosella Hightower Dance School in Cannes, France. Following her ballet studies, Liz pursued a teaching career and became co-director with Vilma Ebsen, presenting performances for children through adults. 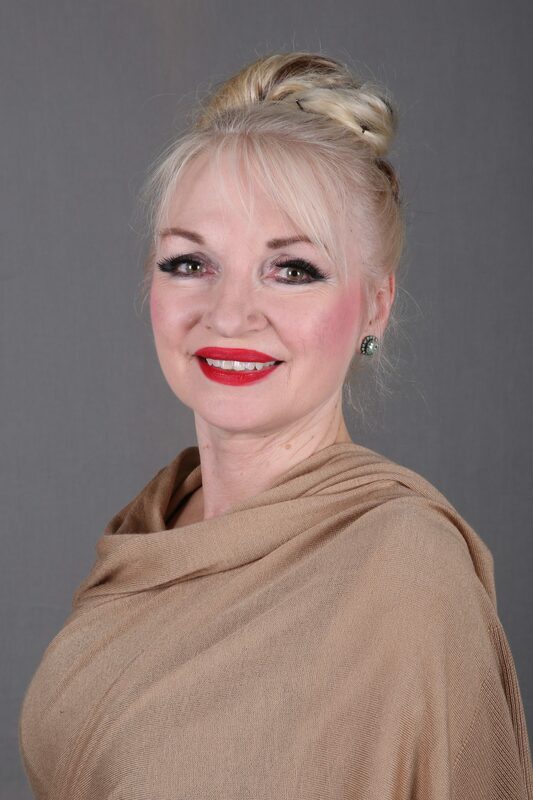 As a member of Westside Ballet’s faculty for over two decades, “Miss Liz,” as she’s lovingly known, teaches the Pre-Ballet, Ballet 1 and Ballet II students in accordance with the syllabus of Yvonne Mounsey, founding director of Westside Ballet. Liz presents new ballets for the young students each year for their annual “On Stage” performances. In addition to teaching, Liz is Co-Director of Westside Ballet’s Wardrobe Department, and has costumed performances for the past 20 years.